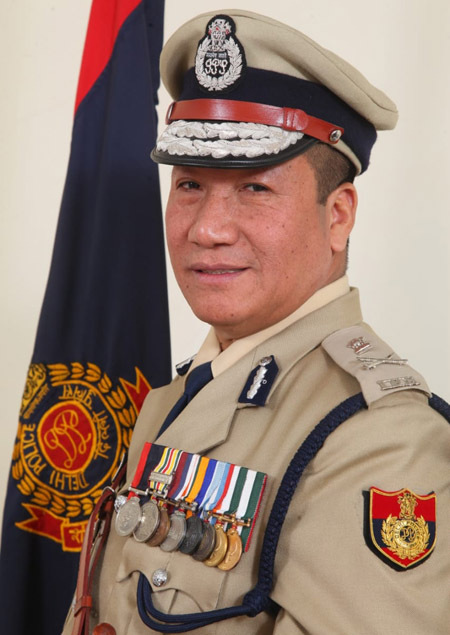 ITANAGAR, Dec 29: Arunachal’s first IPS officer Robin Hibu has been promoted as additional director general of police (ADGP) and will now take charge as special commissioner of police in Delhi. Hibu is a 1993 batch AGMUT cadre officer, and was serving at the Rastrapati Bhavan as IGP since 2017. He was promoted on 28 December. 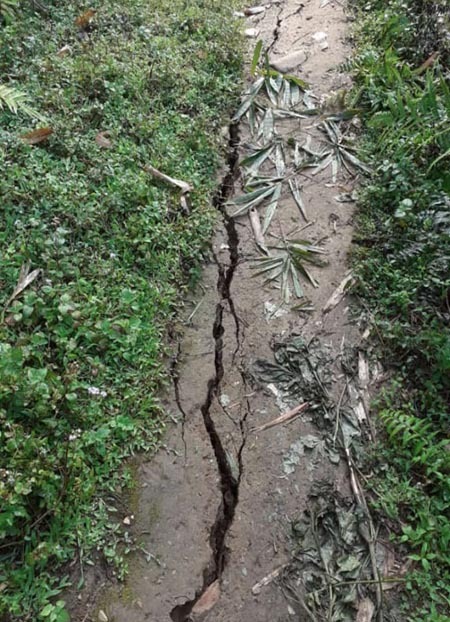 Hibu is a native of Ziro in Lower Subansiri district and has served the country in various capacities. He is also actively involved with NGO Helping Hands, which assists people from the Northeast region residing across the country.